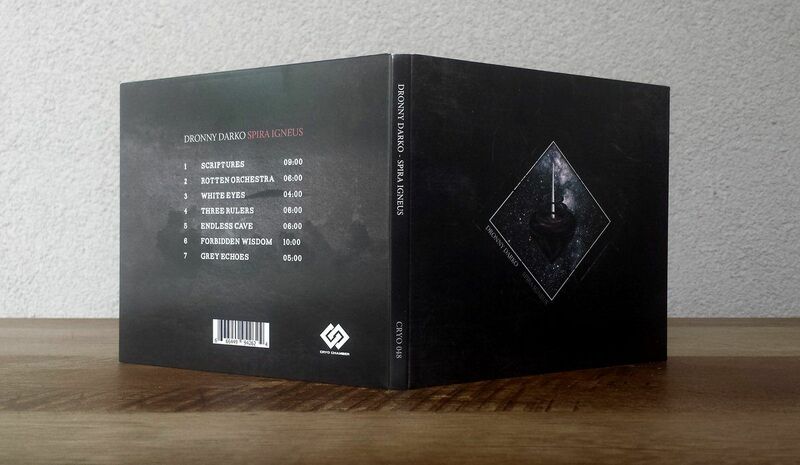 Kiev, Ukraine, based act the Dronny Darko has left the Black Room Studio looms (where also ProtoU project is recording) and today presents his brand new album “Spira Igneus”. 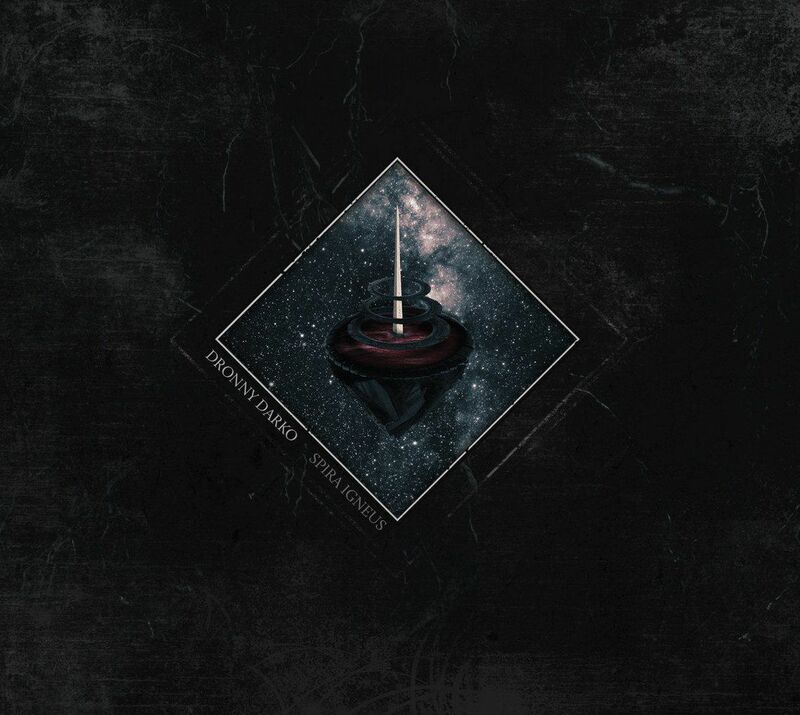 “Spira Igneus” is the 3rd album Oleg Puzan releases via Cryo Chamber and seems to have more in common with his first album “Outer Tehom” than his second, “Neuroplasticity”. So what can you expect? The 7-track release offers – and the label describes it perfectly – dark deep drone powered minimalist ambient, as you can hear below. Note that the album is not only available as a download via Bandcamp, but also as a full color 6 panel CD Digipak. You can order it here, the release is shipped out immediately after ordering. Next to that there is also a 3 CD bundle available right here which includes the Dronny Darko albums “Outer Tehom”, “Neuroplasticity” and of course “Spira Igneus”. 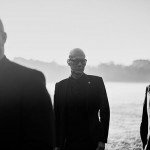 And here’s the video for the album track “Scriptures”. 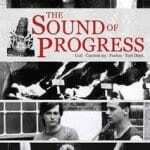 From the vaults: 'The Sound Of Progress' DVD feat. Coil, Current 93, Foetus, Test Dept.